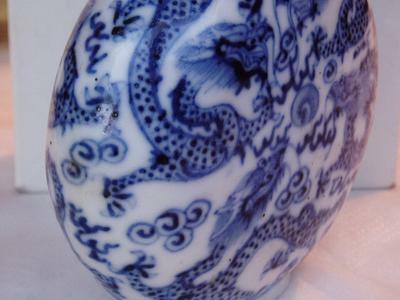 who are novice collectors, and who are trying to find reliable sources of information on chinese porcelain. 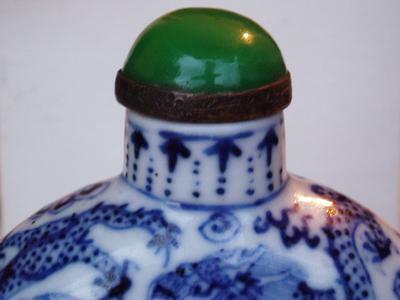 Shown is a snuff bottle with a Qianlong mark. 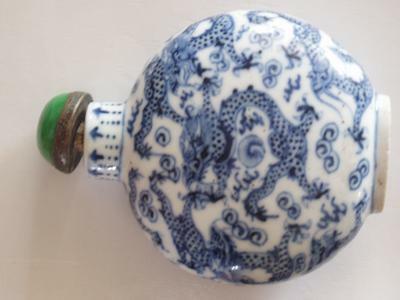 Probably from early 19th century. 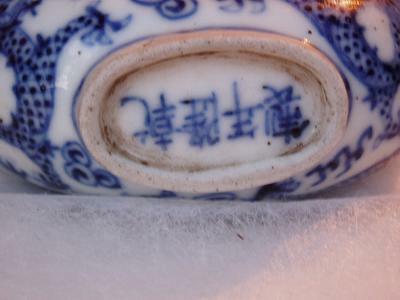 Jiaqing is probably right, judging by the decoration.